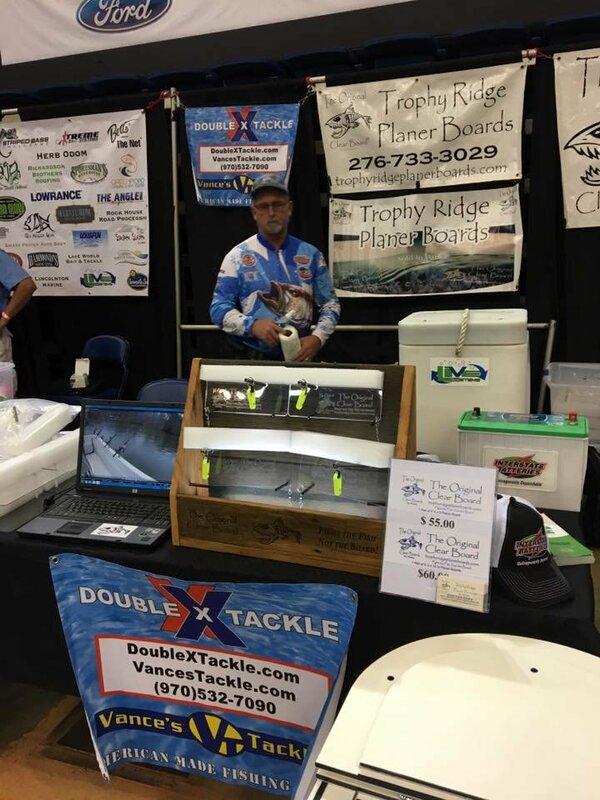 Trophy Ridge Planer Boards. We are now using an unbreakable material that will give you years of performance and durability. I guarantee my Planer Boards to be the best and lightest on the market. No need to drag a 1 pound planer board when you can drag a 2 oz. planer board with better results. PATENT PENDING with a full guarantee. 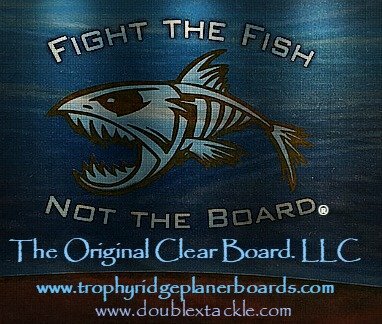 Please visit www.trophyridgeplanerboards.com for more information about the company and its products. We thank you for your supporting this Catfish Conference 2017 exhibitor!